She may be odd, but she’s mine! Another great shot! Loved the table for four as well. Good to see you Friday night. 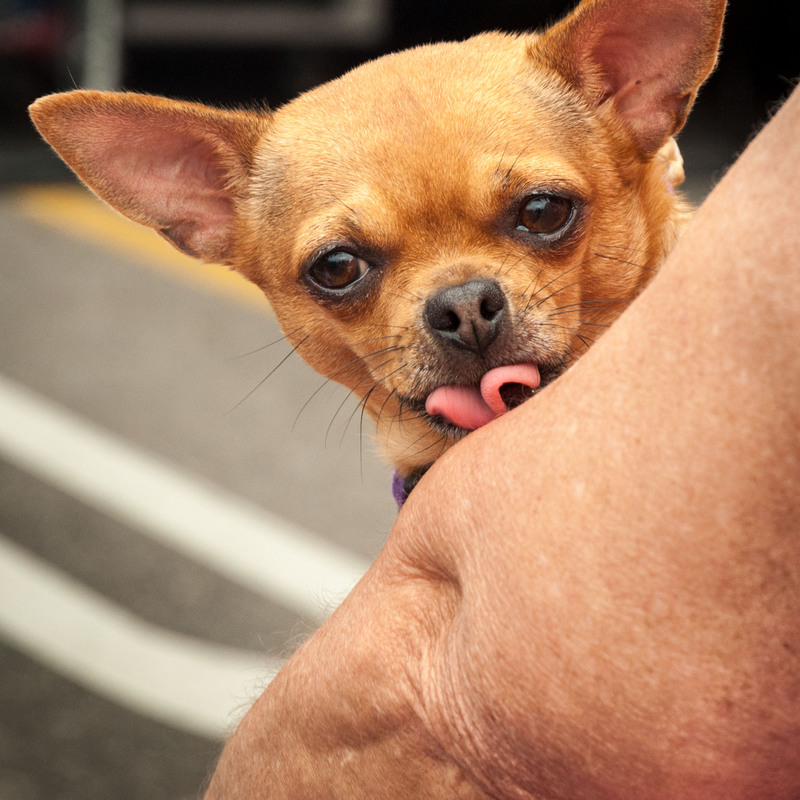 From:”Nick Van Zanten Photography” Date:Tue, Aug 11, 2015 at 8:39 AM Subject:[New post] LICK!